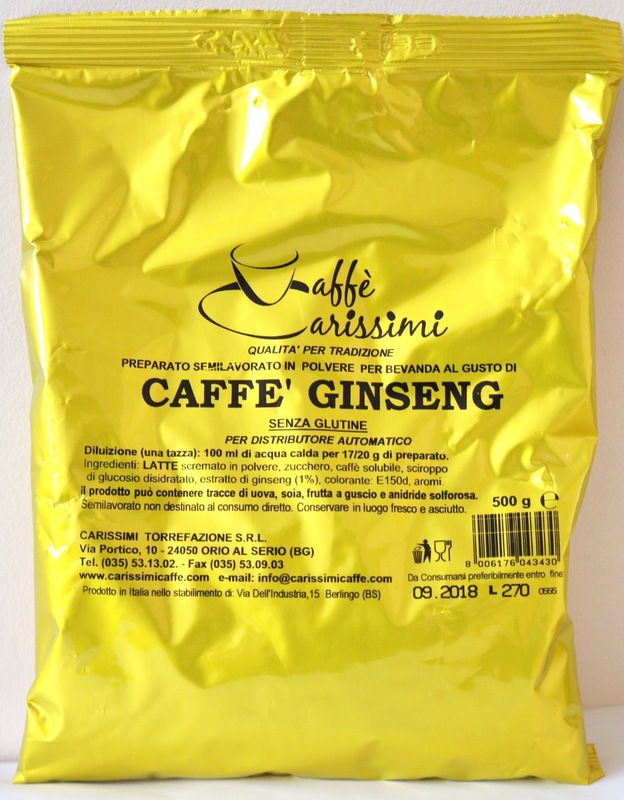 In order to give regular coffee an added kick of energy, many producers add ginseng extract to their brews. Ginseng is an herbal plant, which has a considerable energy boosting effect. It is known that the gingseng coffee has health benefits as a regulator of blood pressure, immune system and many other processes. Producers and sellers of this unusual drink claim that it does not cause nervousness like a regular coffee, even if you drink it before bedtime.